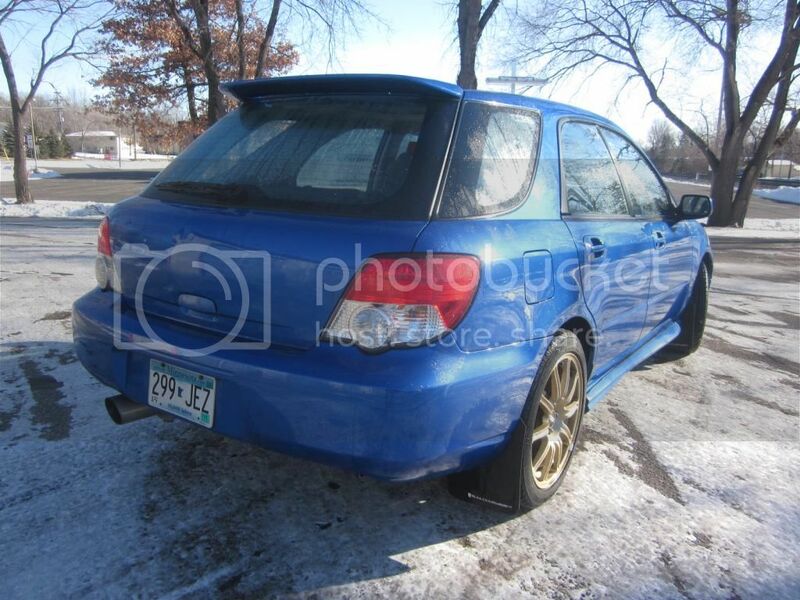 Up for sale or trade today is my wifes 2004 World Rally Blue WRX Wagon with a 5spd manual trans, 2.0L Boxer 4 cyl turbo engine, AWD, and lots more. Since I've finally got this car to where I would trust it to drive across the country, it is too nice for a city back n forth car. - Folder thick with dealer maintenance. 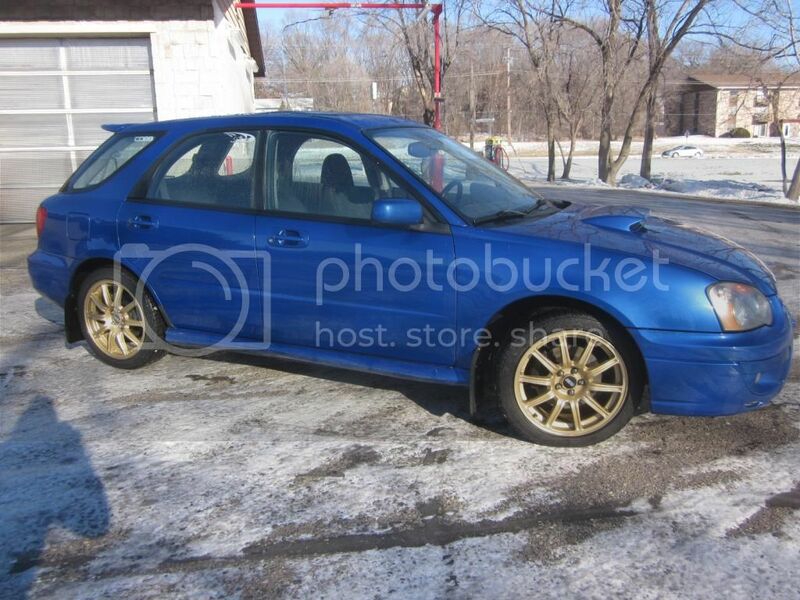 - Spark plugs, valve cover gaskets, cabin filter, Subaru SuperBlue coolant flush, oil(Rotella Syn)/filter, STI OEM BBS 17" wheelset with Conti DWS tires, new STI Pink wagon springs with used Tokico DSpecs, COBB SF Intake, ball joint and tierod end, alignment all done in the last 1k miles. 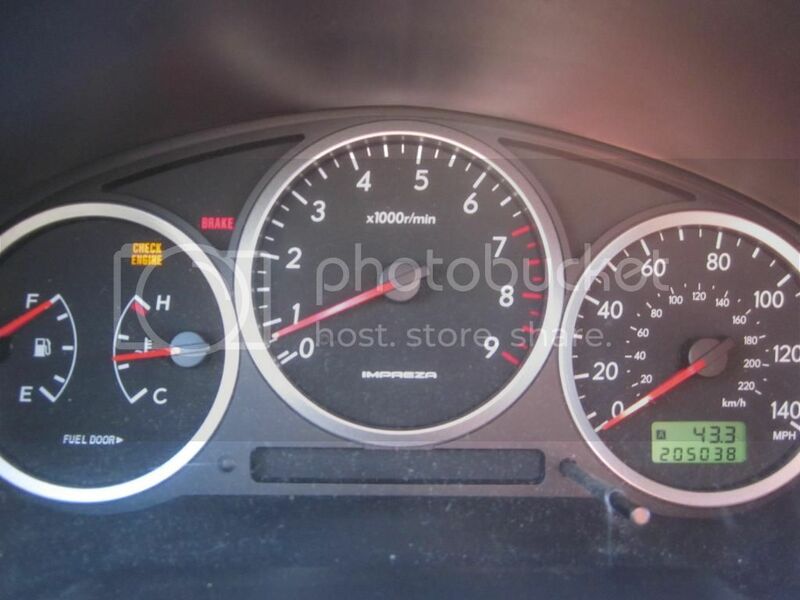 - Modifications and tune for 91 done by previous owner give a speedier car with better mileage, last tank with 70% city and 30% interstate returned 24mpg. It is a bit louder than a stock car with the gutted uppipe, Invidia DP and full 3" into a Magnaflow. Overall a fairly clean car for having 200k miles, CEL comes on for an evap thing, replaced canister vent valve and will dig into it a bit more after our cold spell ends. 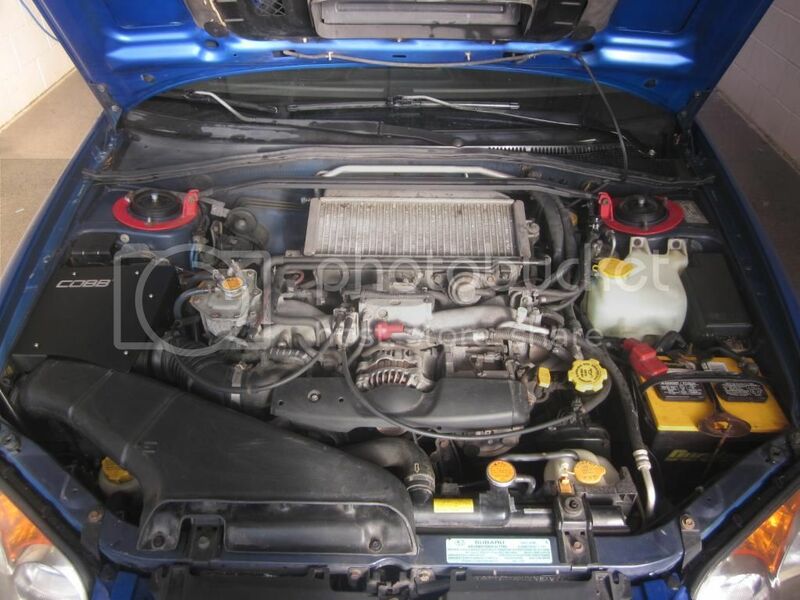 Runs great, boosts without shutters or surges, shifts great with the fancy bushings and new transfer case (20k ago) with Subaru Extra S in the gearbox. Of course it is not without it faults being an 11yr old performance car. As it sits its a nice tight car that is a bit too nice for my wife as an everyday city car. Trades considered would be for a fast-ish car of a naturally aspirated, non-all wheel drive persuasion with a manual transmission. 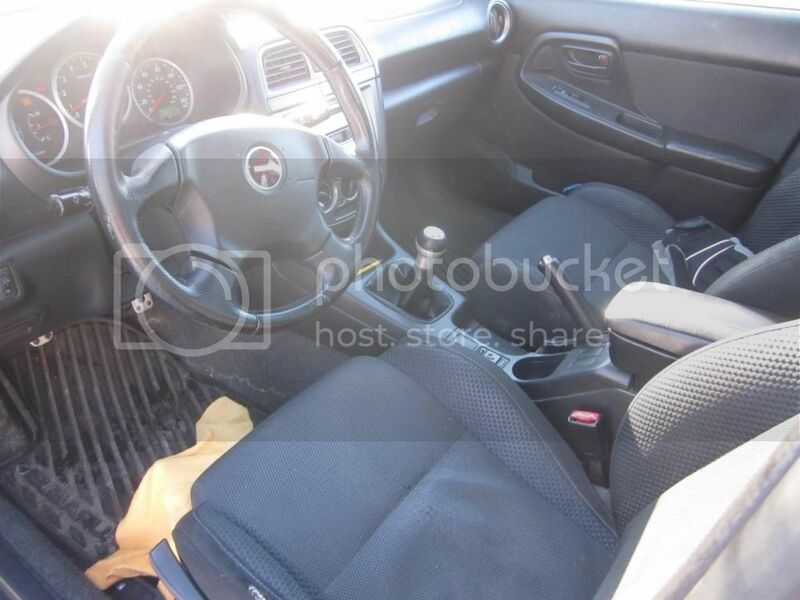 Ideas: Honda Civic SI, Acura TSX RSX, Toyota GTS XRS, Scion TC. Can be 2 or 4 door but should probably be able to fit 2 adults and 2 kiddos for short trips. Thanks for your time and please PM with questions.